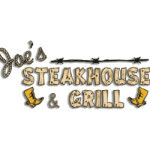 Family-friendly steakhouse serving Certified Angus Beef & sandwiches in Western-themed decor. 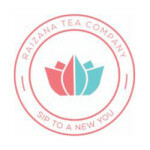 Raizana Tea Co. is a family company founded in 2009. 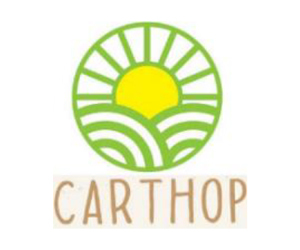 Our inspiration for herbal wellness teas came from our mothers and grandmothers, who lovingly soothed our tummy aches and sore throats with warm herbal remedies. 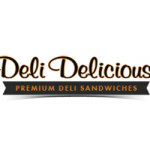 Deli Delicious, we pride ourselves in making the tastiest sandwiches. 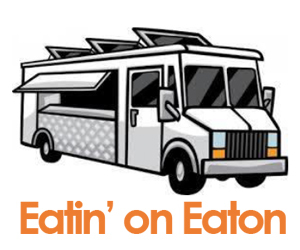 Cold, hot, and specialty sandwiches all made-to-order in a stylish fast casual restaurant. Choose from a variety of fresh baked bread; white, whole wheat, and sourdough. 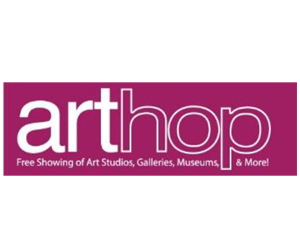 This organization is your number one resource for Downtown Fresno entertainment, announcements, and updates. The DFP team works with downtown Fresno business owners to develop strategies, coordinate community outreach, and cultivate business relationships. The T.W. Patterson staff works closely with the Downtown Fresno Partnership, and our tenants enjoy support from their team of Business Ambassadors. 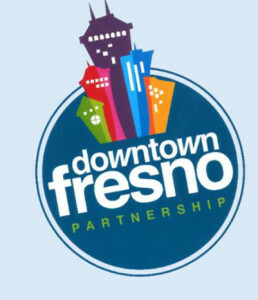 Learn more about the Downtown Fresno Partnership. The Fulton Street RestorationProject has been a challenging, exciting venture to bring to life, and it has finally become reality! 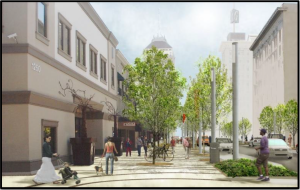 The official groundbreaking has taken place, and the historic Fulton Street is one step closer to becoming the energetic, welcoming destination Fresnans will be proud of. Learn more about the Fulton Restoration Project. 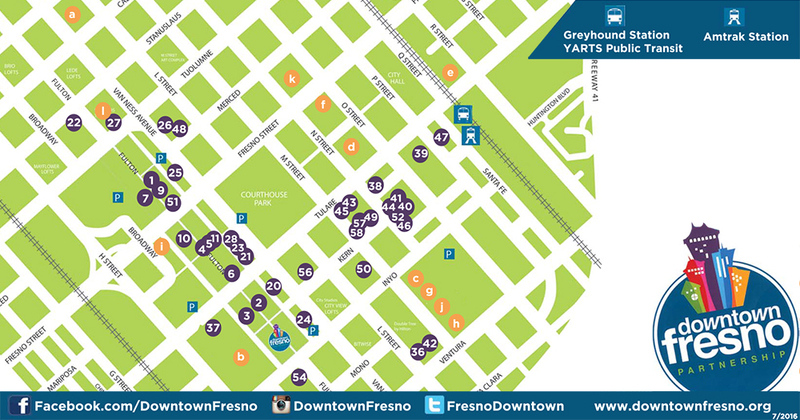 Downtown Fresno is a special and unique place where community is key. 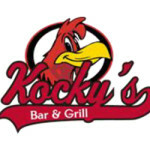 Business owners work together to support one another and to provide incredibly delightful, memorable experiences for all customers and visitors. 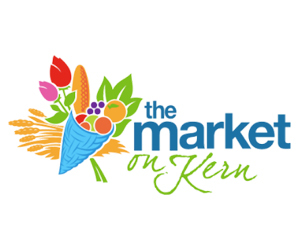 Every Wednesday May – Oct.
On Kern St. between M & N St.